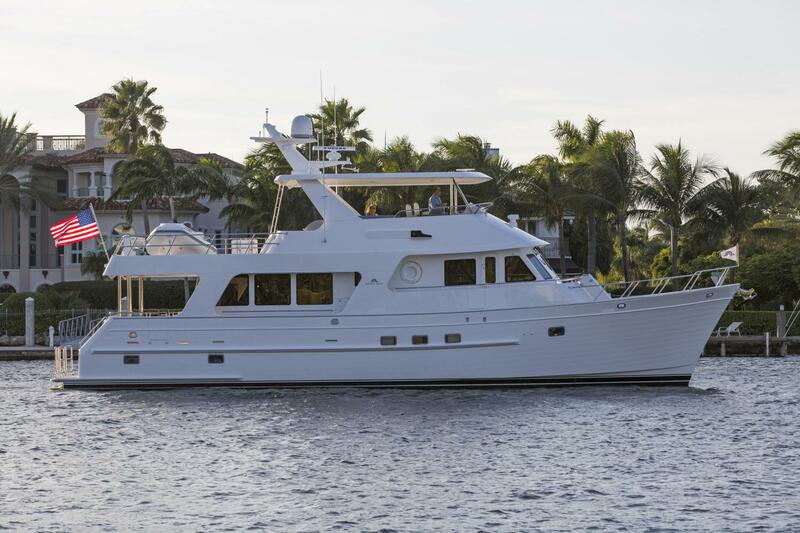 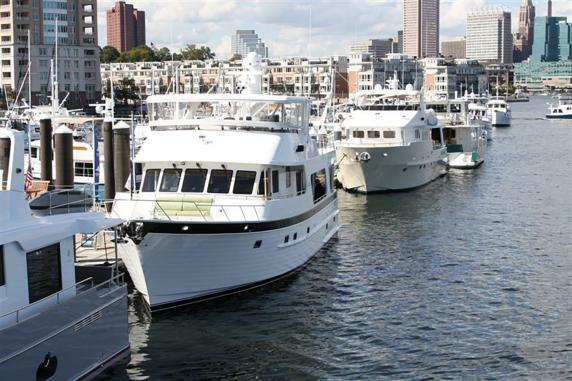 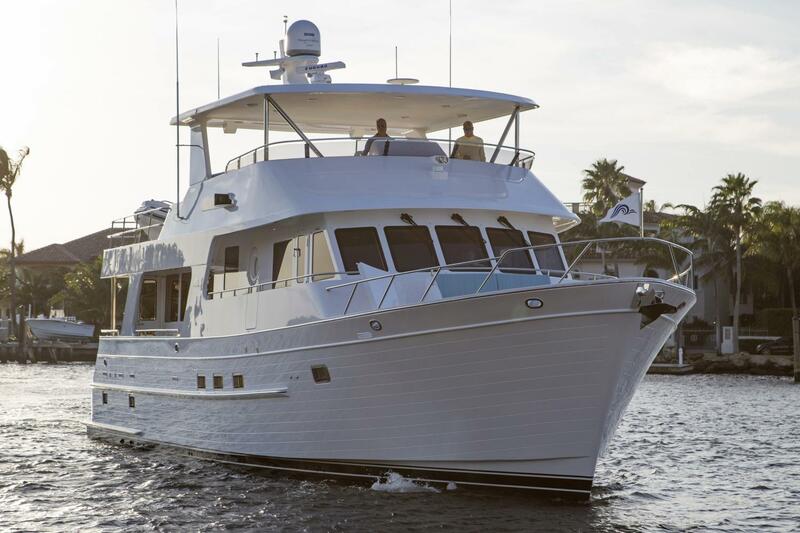 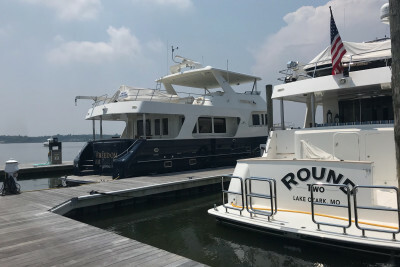 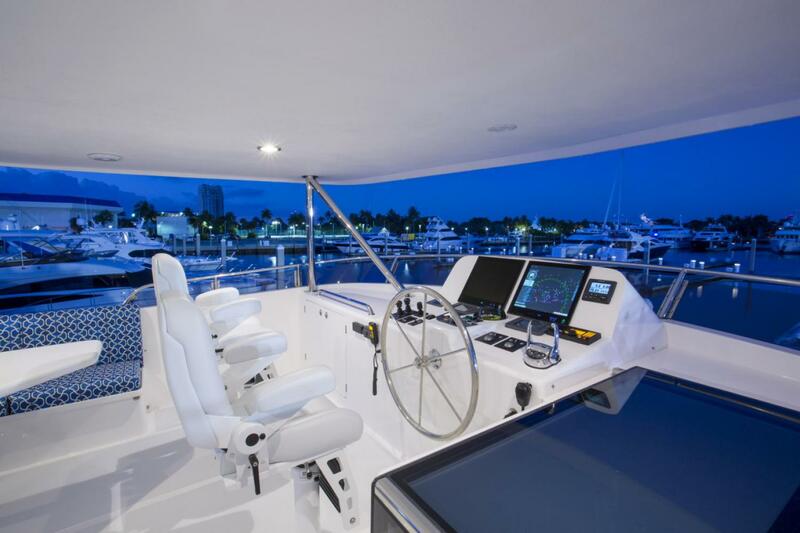 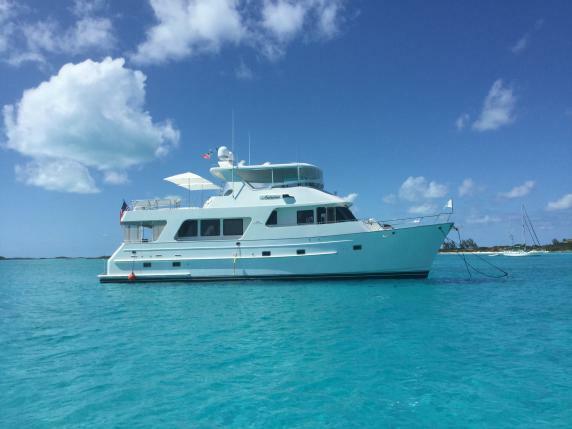 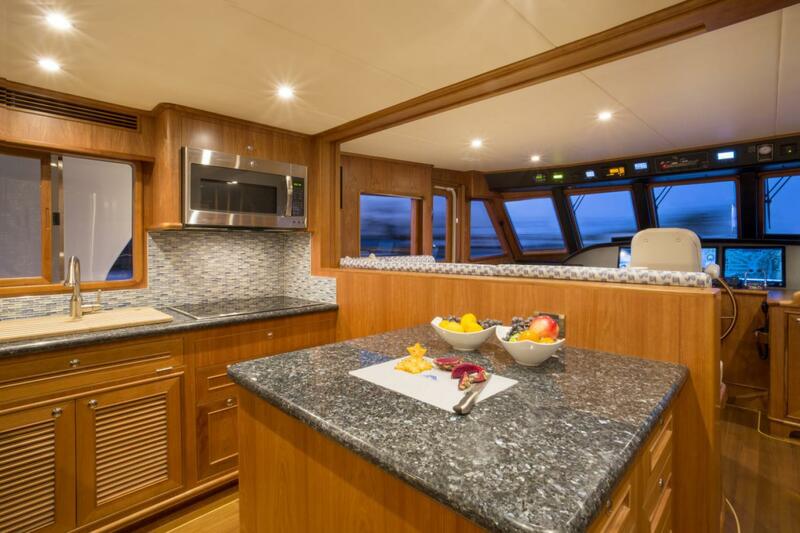 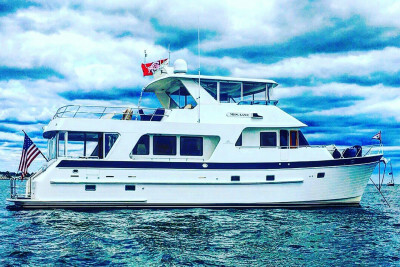 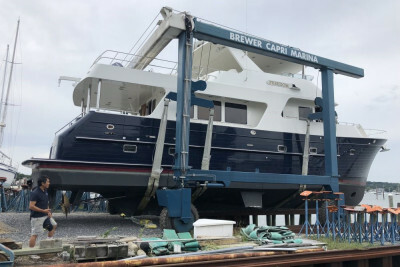 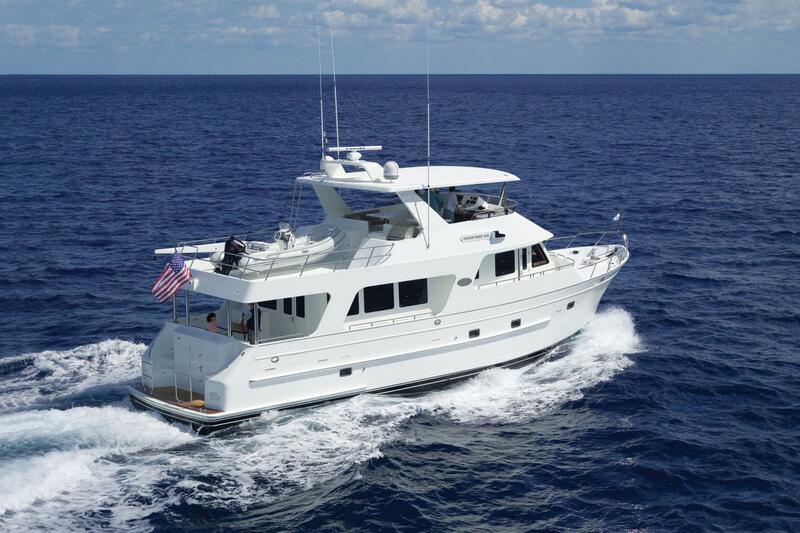 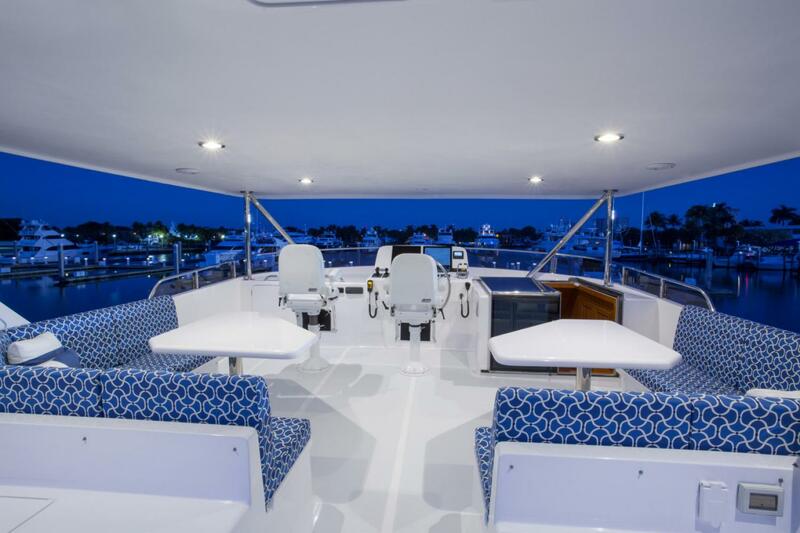 Blue-water yachts designed for the active owner-operators, Outer Reef Yachts are renowned for intelligent floor plans that provide privacy for both you and your guests. 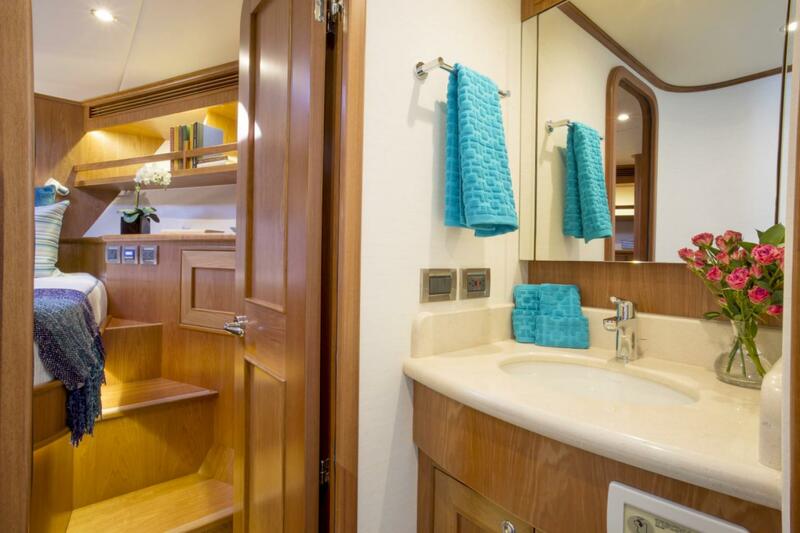 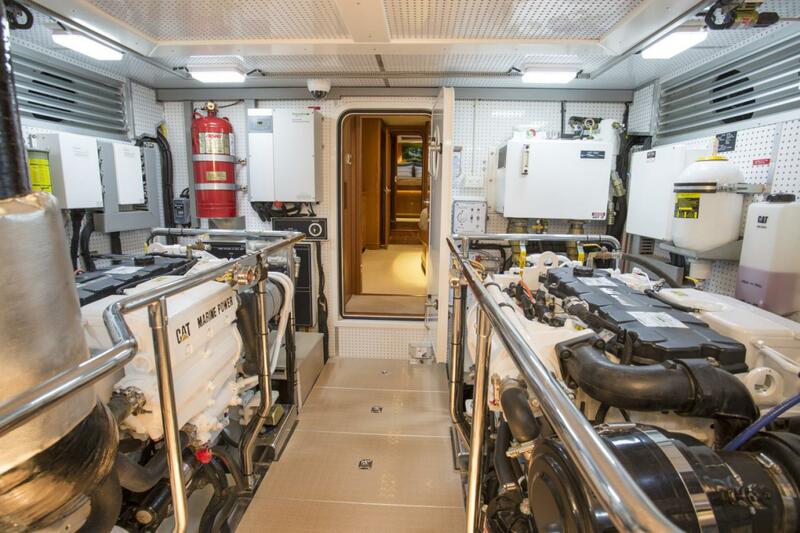 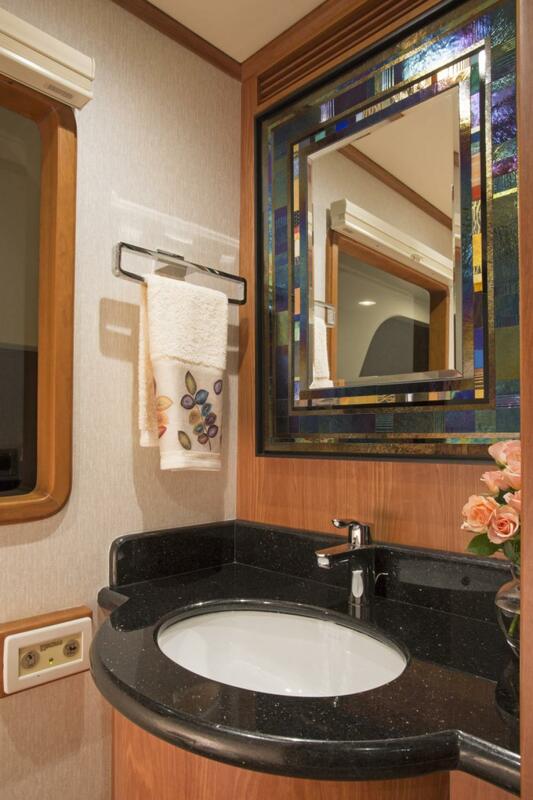 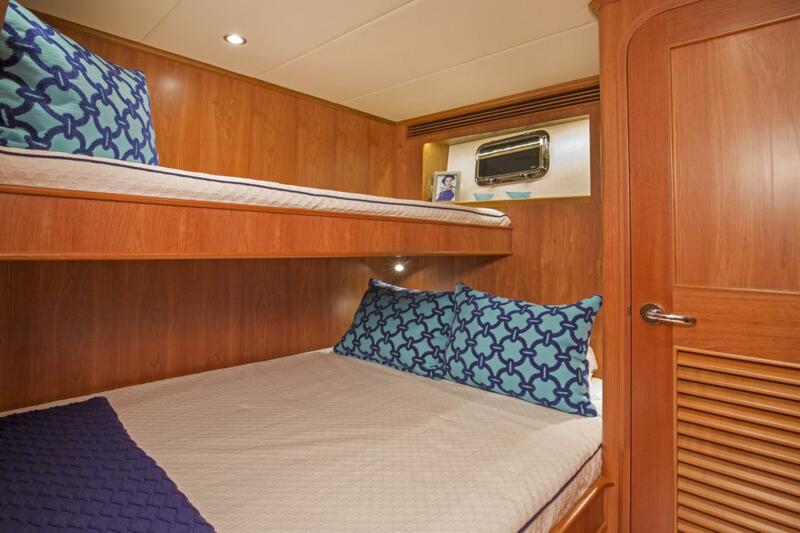 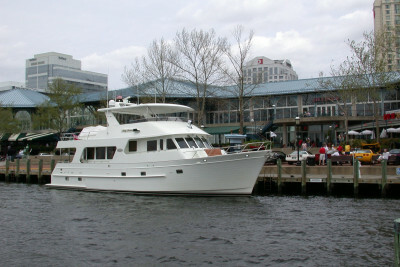 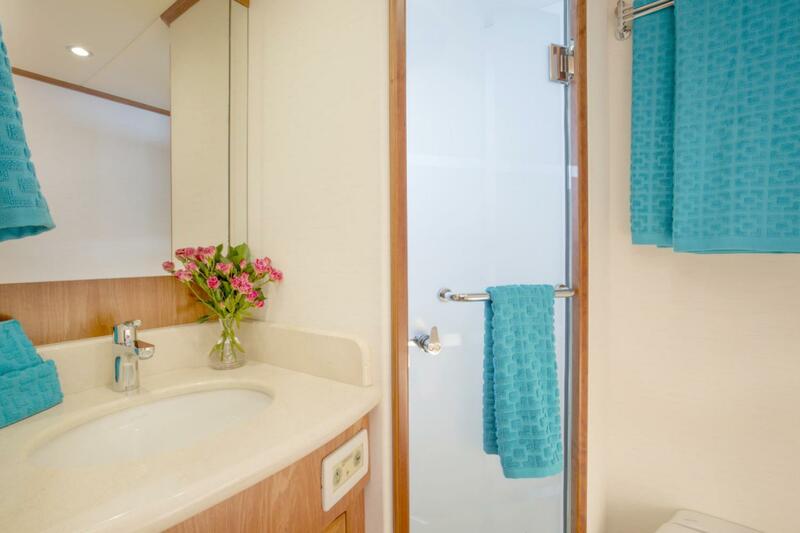 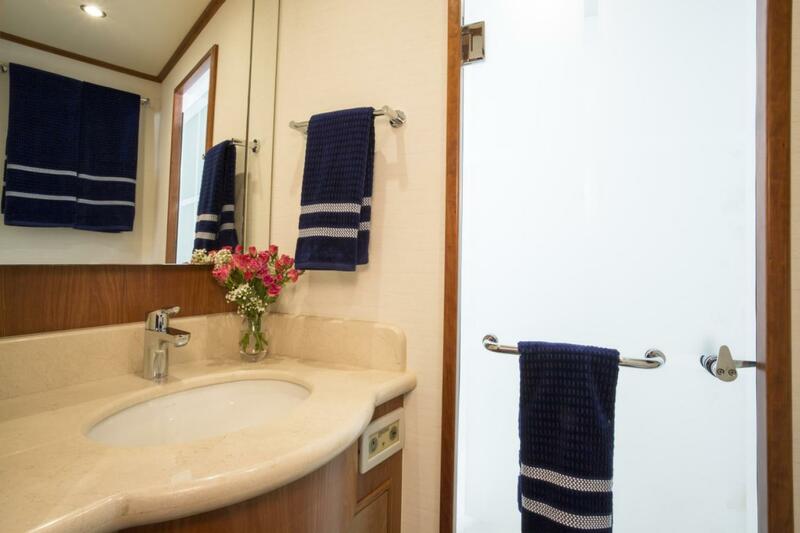 They have an impressive full-beam master stateroom amidships, and each stateroom is designed for superior comfort. 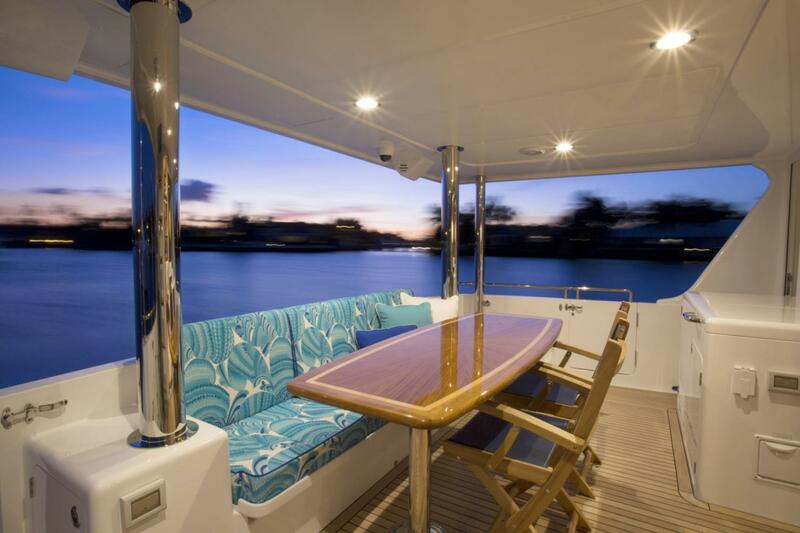 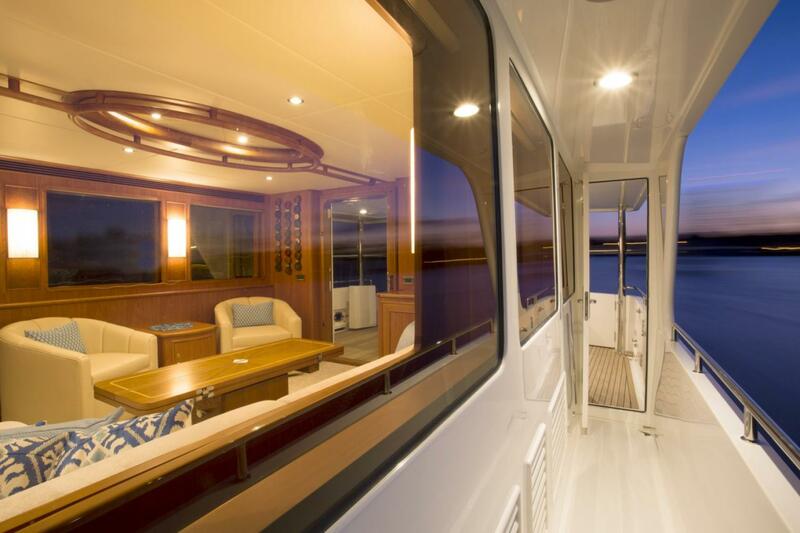 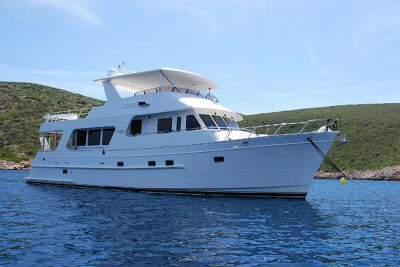 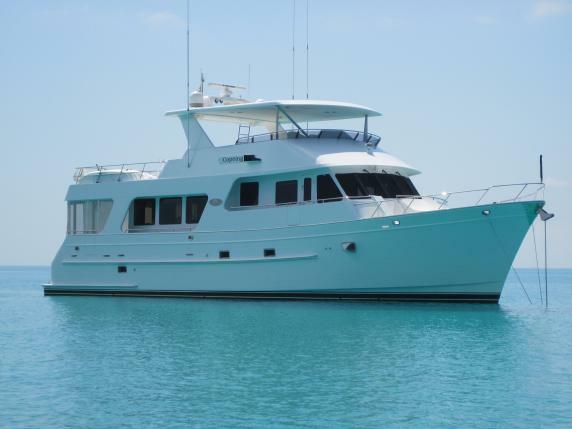 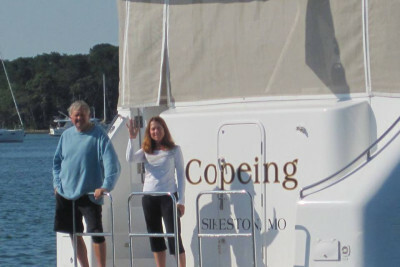 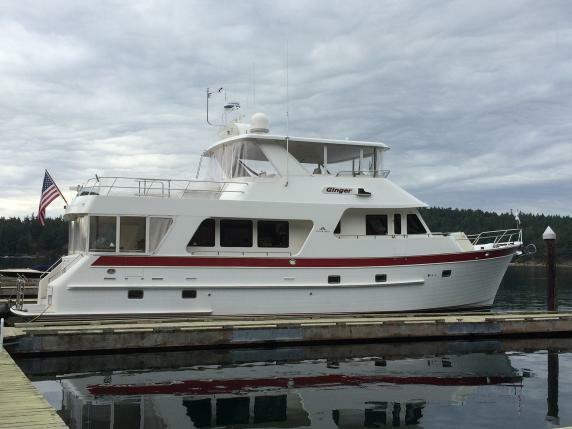 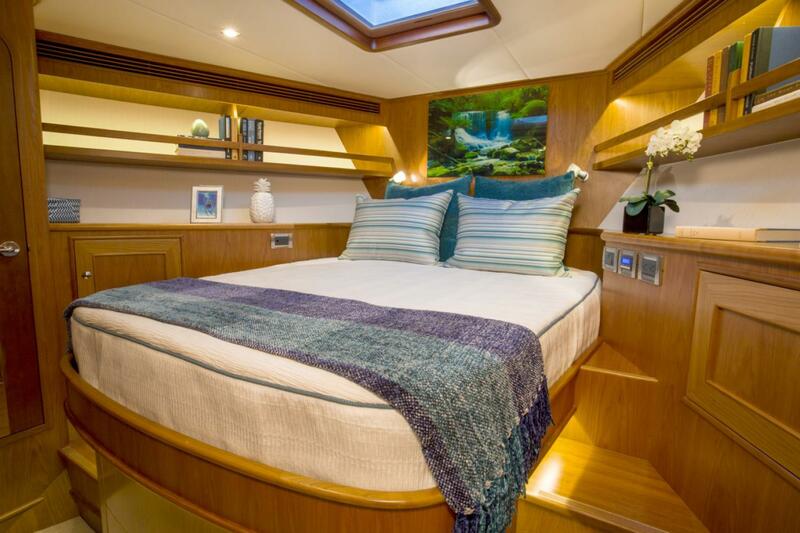 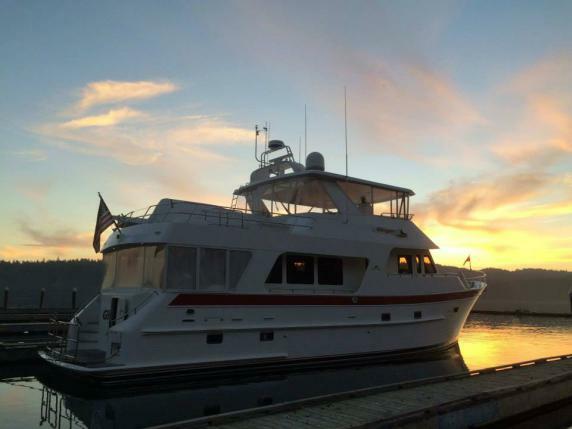 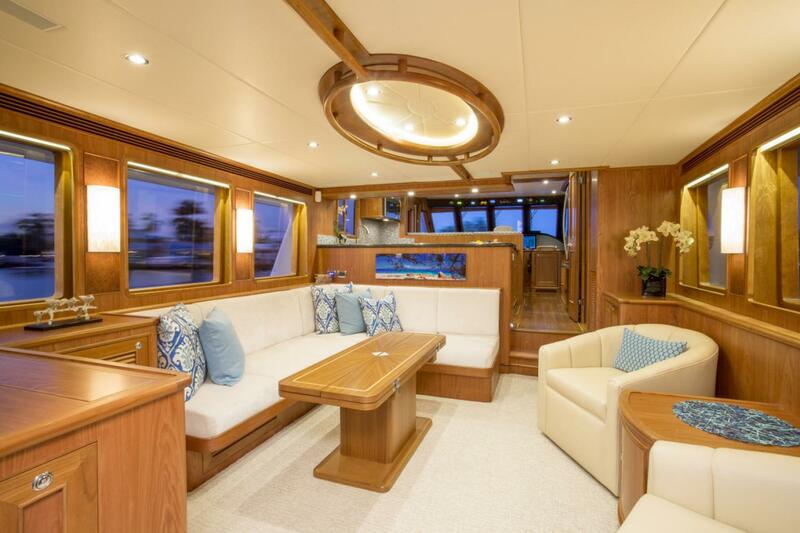 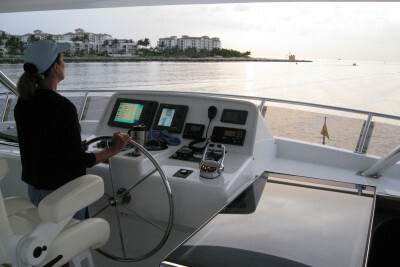 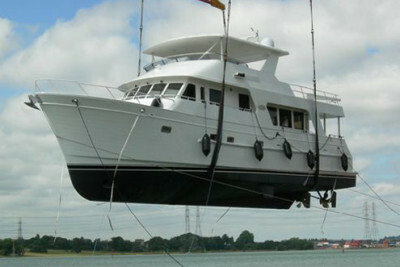 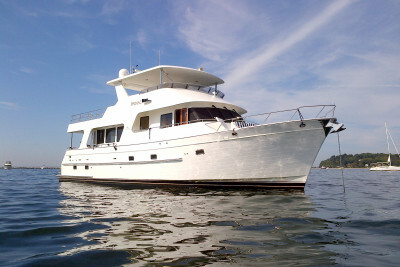 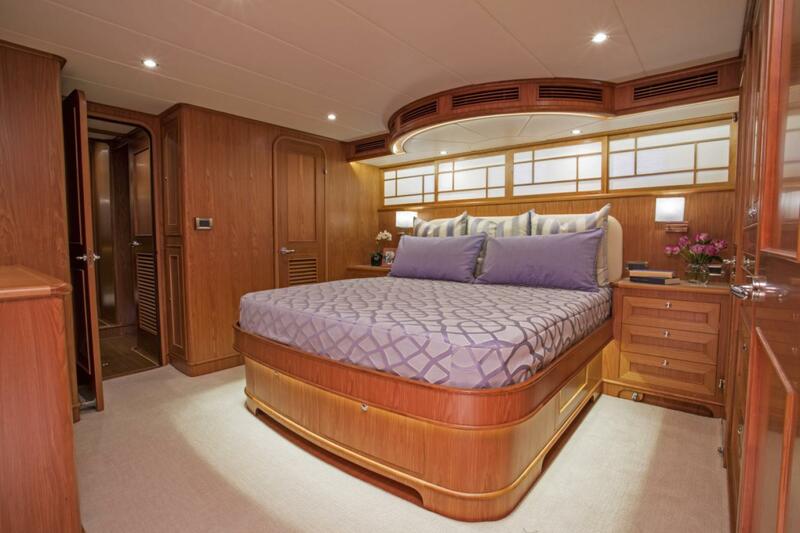 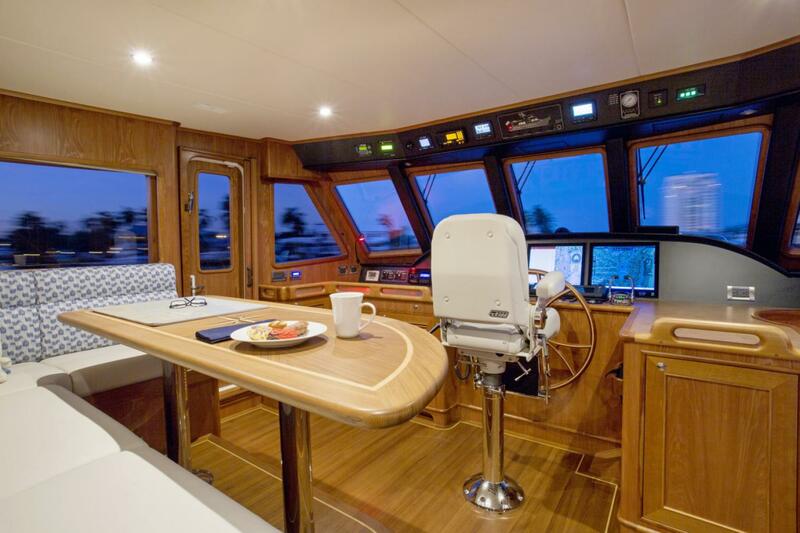 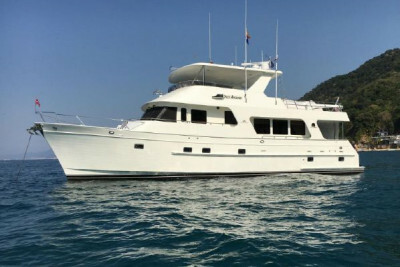 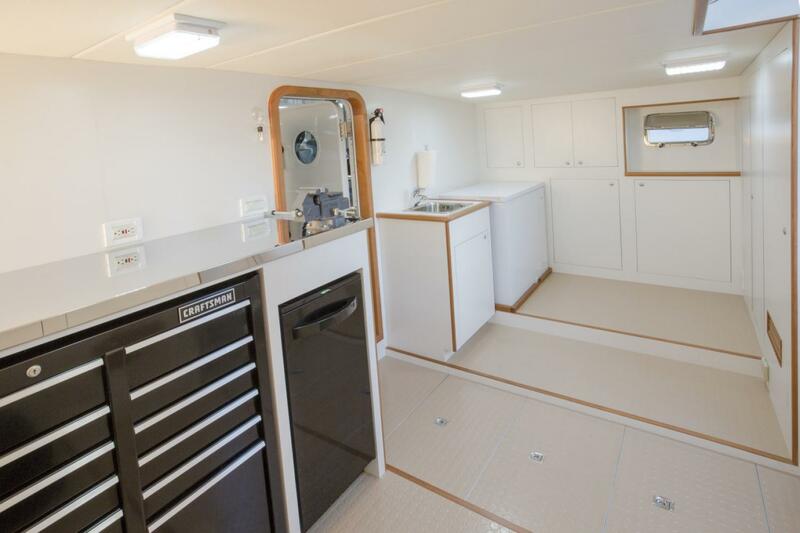 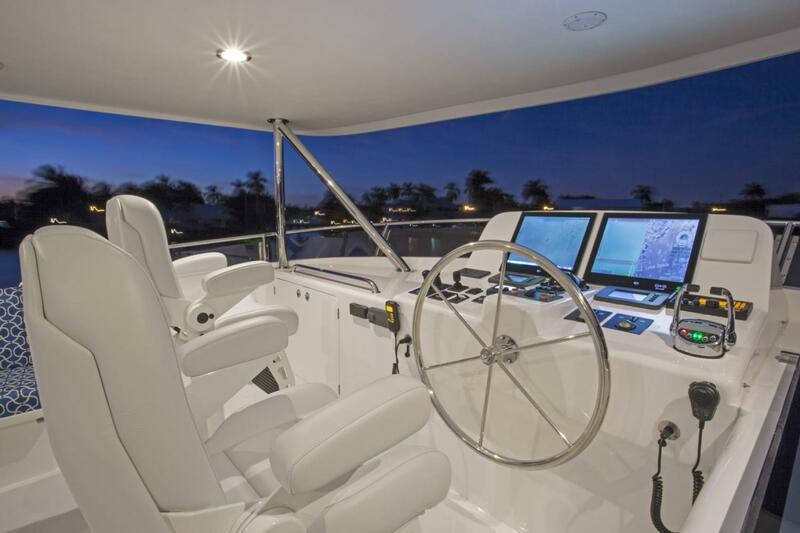 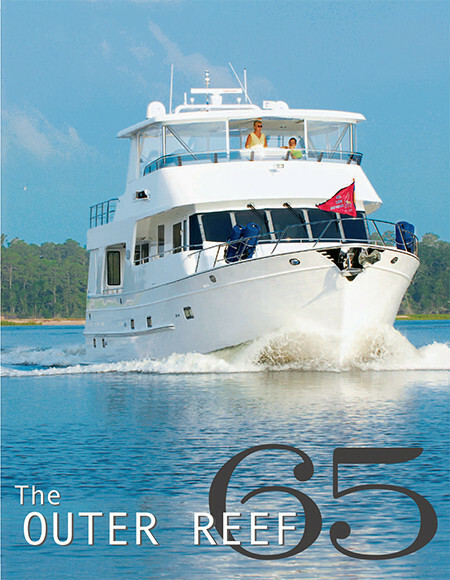 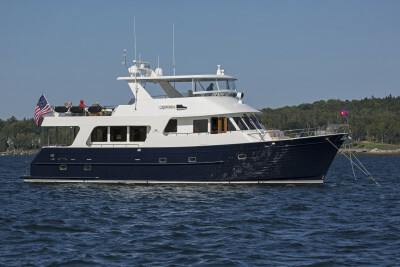 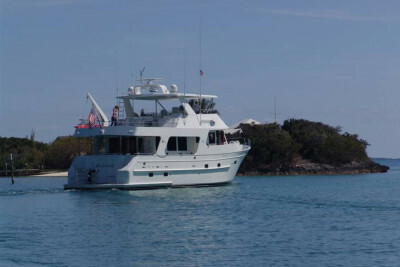 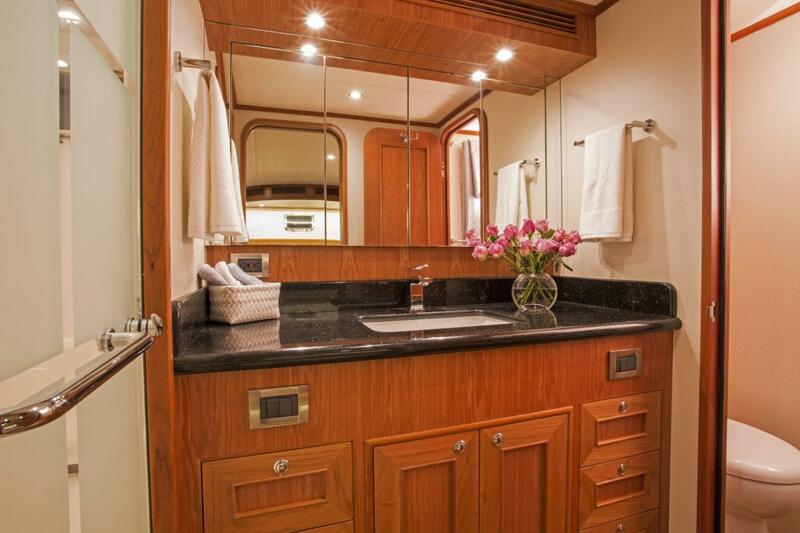 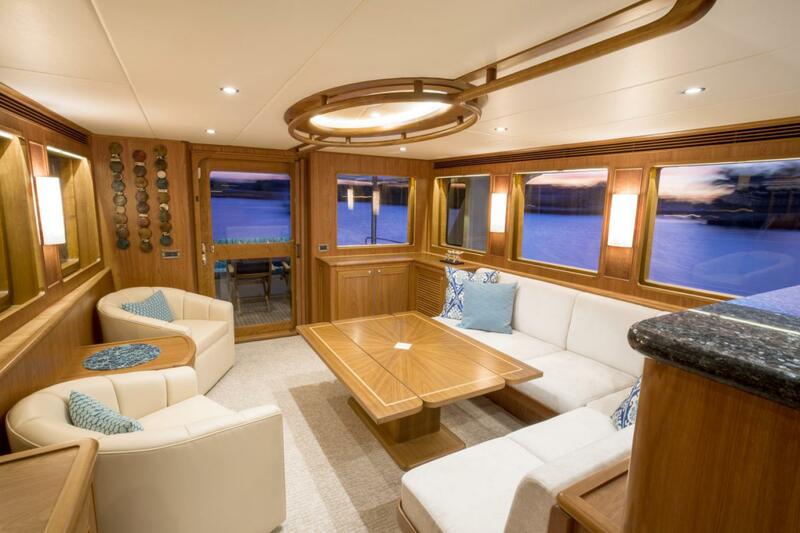 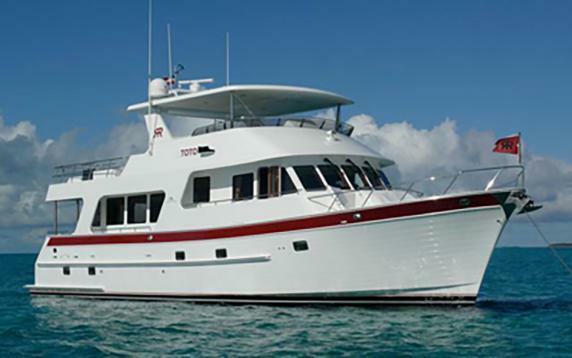 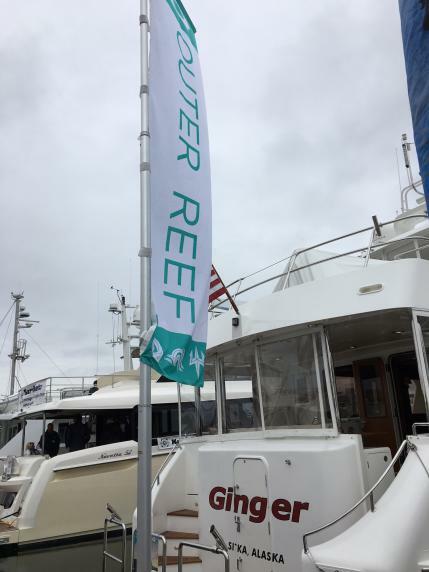 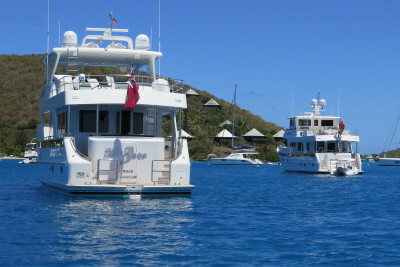 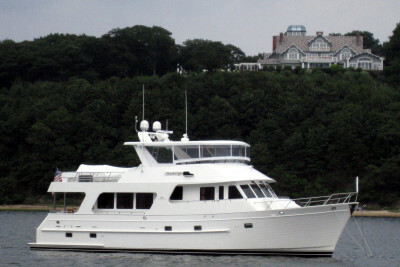 All Classic Outer Reef Yachts can be especially configured for extra guest accommodation or crew.